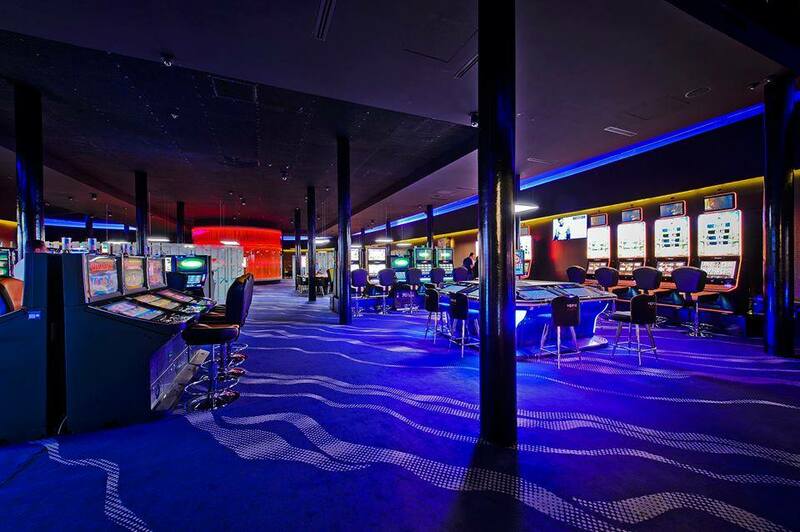 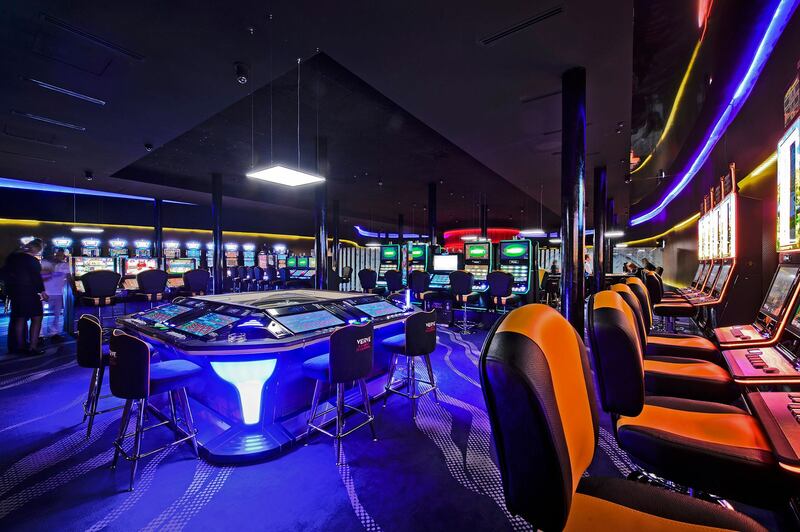 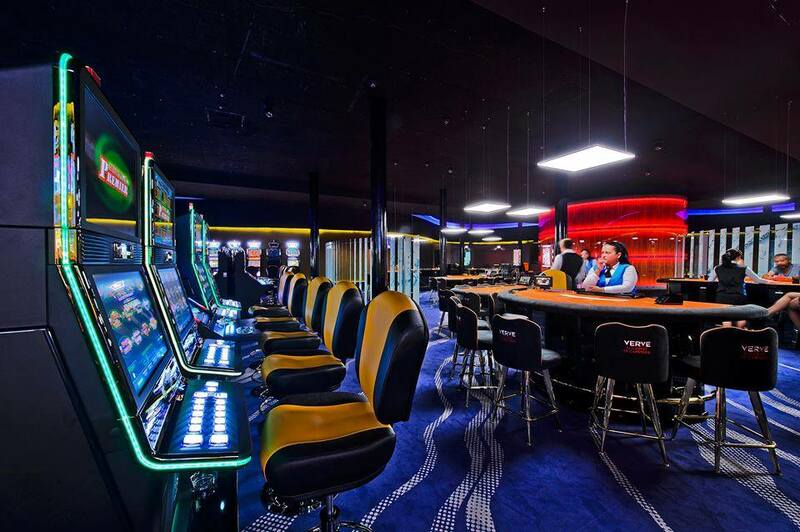 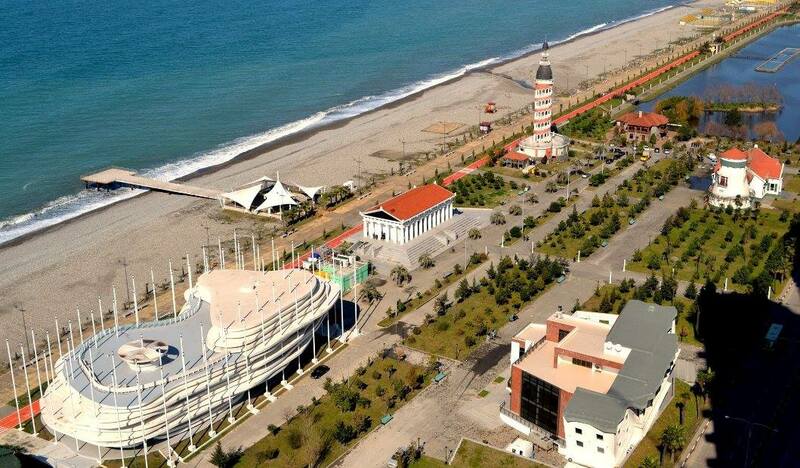 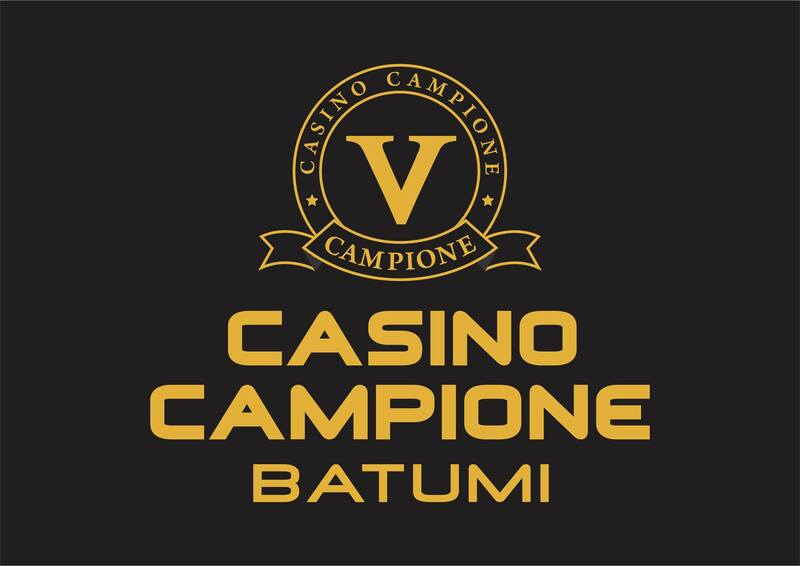 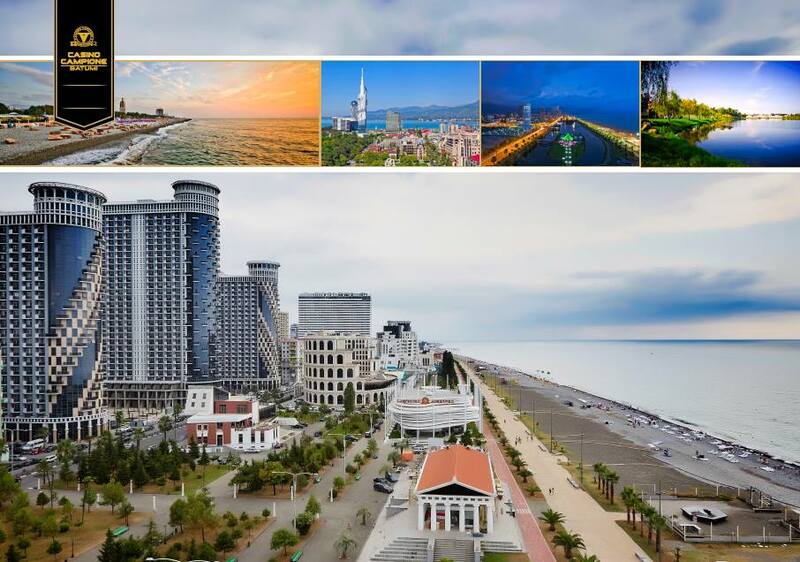 Casino Campione Batumi is the modern, innovative, stylish, is equipped with worldwide known Slot Machines and is considered one of the best casinos on batumi black sea coast. 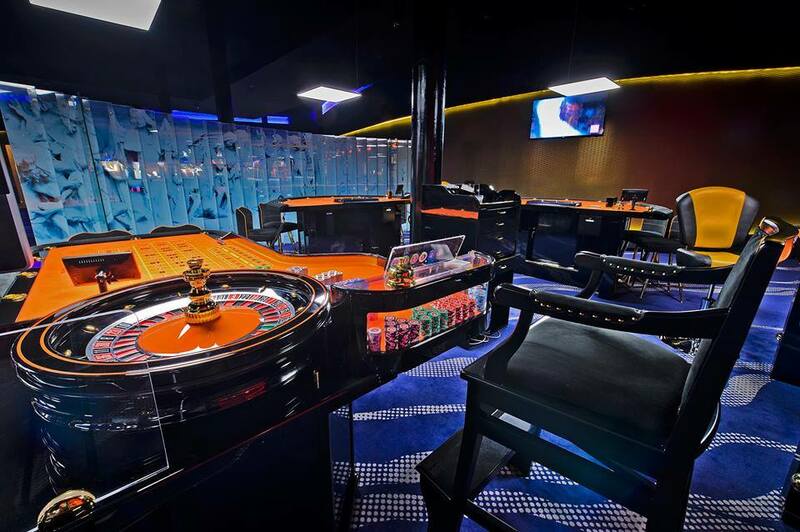 We provide luxurious atmosphere, comfort and superior customer services. 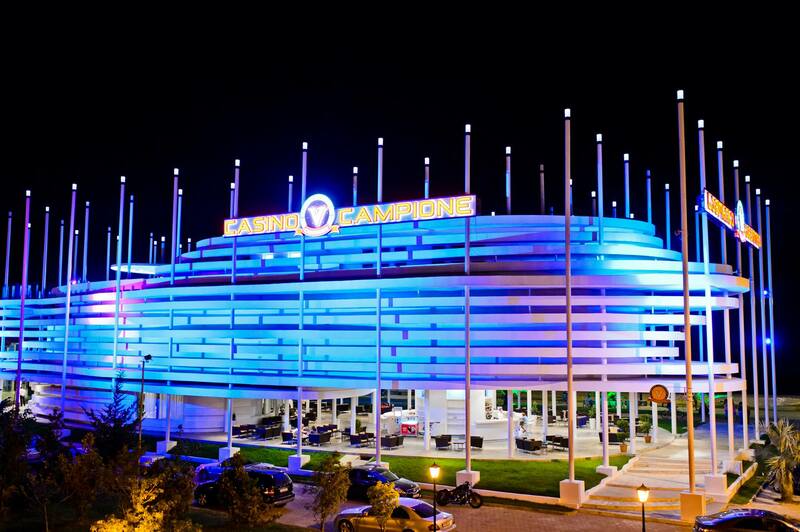 Casino Campione is the best place to try your luck whether your prefer high bets or small ones.